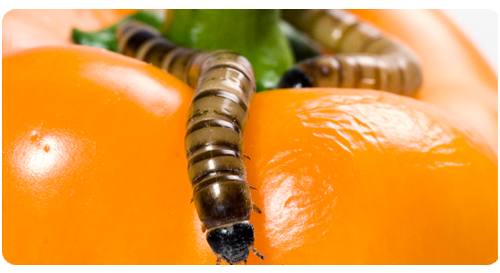 Insects are a natural and healthy food source for various animals. Provide your animals with high-quality feed by easily by ordering living, freeze-dried or frozen insects in our webshop. The yellow buffalo is clearly visible and therefore excellent food for insect-eating birds, small reptiles, fish, salamanders and frogs. Very suitable feed during the breeding season for several birds. 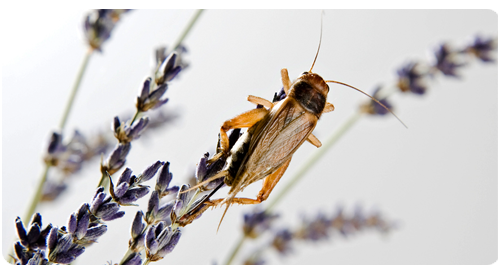 Crickets are excellent food for reptiles, fish, birds. But also small insectivorous mammals, such as rodents, like to eat crickets. We grow three types of crickets which are available in different sizes. 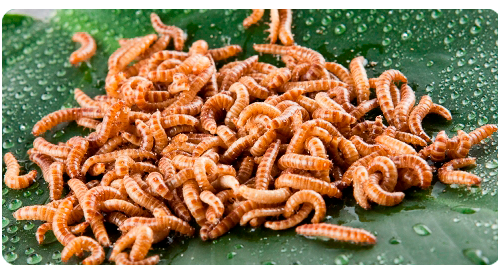 The favorable chitin body ratio makes morio worms more palatable than the common mealworm. 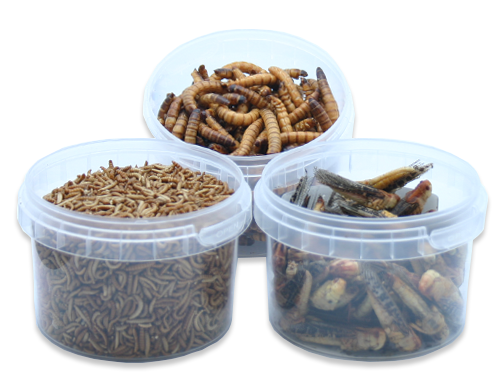 Morio worms are suitable feed for reptiles, birds, fish, insect-eating mammals but can also be used effectively as life fish bait. 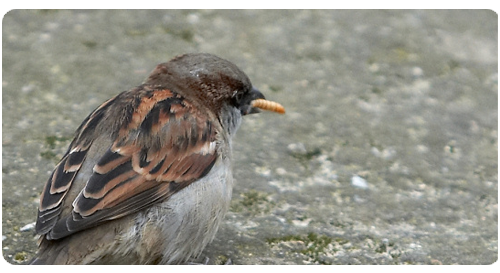 The mealworm is very popular food for various birds, but other insect eaters, including lizards, iguanas and other reptiles, appreciate the mealworm as their natural food. 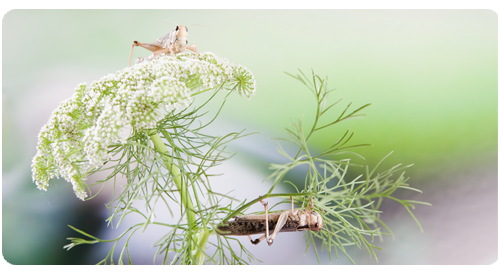 Grasshoppers are a protein-rich delicacy for many reptiles, birds, fish and various mammals. Grasshoppers move towards (sun) light and are therefore easy prey. 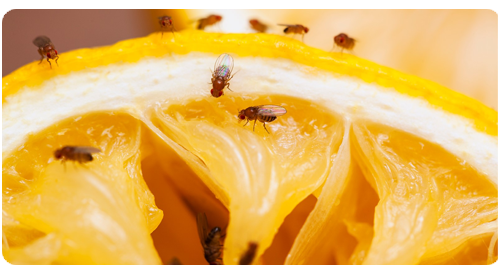 Fruit flies are particularly suitable for small frogs, small birds (including hummingbirds) and young reptiles. Our fruit flies are unable to fly and therefore ideal feed for small animals. Freeze-dried insects contain a high concentration of nutritional values and in particular a high protein content. 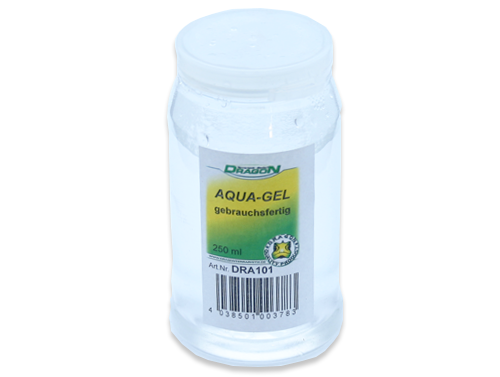 Feeding fish, birds, amphibians, reptiles and rodents with frozen food is an excellent alternative. Our insect feed is highly suitable for different kinds of insects and can easily be added to your order. 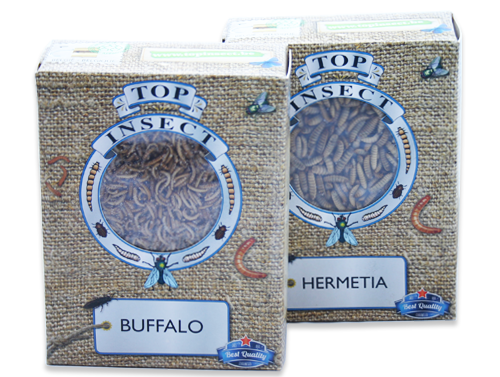 Kreca Ento-Feed BV is a leading insect breeder, who has been producing high quality insects for animal feed for over 40 years. Our portfolio includes: buffalo's, mealworms, crickets, grasshoppers, fruit flies, wax moths, cockroaches and all insects are produced in safe, controlled environments. We work continuously to improve and optimize our production methods and processes to ensure the highest quality our customers. Our insects are a source of high-quality functional nutrients and are ideal as feed for birds, fish, reptiles and other animals. © Copyright 2018 - 2019 Kreca Ento-Feed BV. All rights reserved.